If you want to revel in rustic charm the way it was intended to be experienced, there’s no better destination than the Great Smoky Mountains. 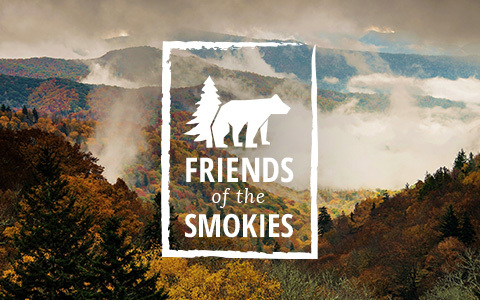 Beloved for their natural beauty and diverse terrain, The Smokies offer endless recreational opportunities, including 850 miles of hiking trails, fly fishing, tubing, horseback riding and biking. There are three entrances to Great Smoky Mountains National Park from Gatlinburg, and each offers a glimpse of pristine Appalachia. Established in 1934, Great Smoky Mountains National Park is the most visited national park in the country, welcoming more than nine million visitors each year. Not only is it the most popular national park in the United States, but it is also the only free national park in the country! Among its most visited areas are Cades Cove, a valley with a several well-preserved buildings including historic log cabins, barns and churches, and the Sugarlands, the headquarters of the Great Smoky Mountains National Park and one of the park’s most popular access points.